We're a strategic content marketing consultancy. We help B2B technology companies get more leads using marketing content that strongly connects to their customers and the challenges they face. When you publish content that isn't based on the issues your customers are facing, they ignore it. 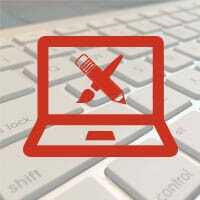 We do the groundwork that allows you to build truly engaging content. The most powerful stories are often visual. We work with you to create beautiful, quick-to-grasp visual content that keeps pulling your customers and prospects closer to your brand. You already have great sources. We help draw out the content from your inside experts to develop stories that always engage and inform your customers and prospects. Think we can help with your project? Let's talk. A sample of our recent client projects. We've been around long enough to know that results are always better when we collaborate. We combine your thinking with our three decades of experience to generate clearer ideas that get closer to the things that matter to your customers. We ask questions and listen closely to be certain we agree on what we need to accomplish and how to tell when we're successful. We check our preconceived notions at the door. Our ability to choose the best creative approach depends on more than tapping into your knowledge. We've got to internalize that understanding by digging into your markets ourselves. 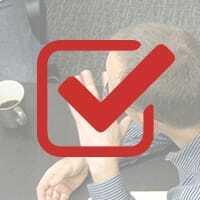 Using creative sprints we engage your feedback early and often. We consistently produce content that incorporates the best ideas because there is real shared ownership in the output. 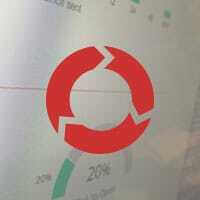 After content is distributed we explore changes to improve response and use that as input to the next program. We're always looking for ways to repurpose content so you get the most from your investment. 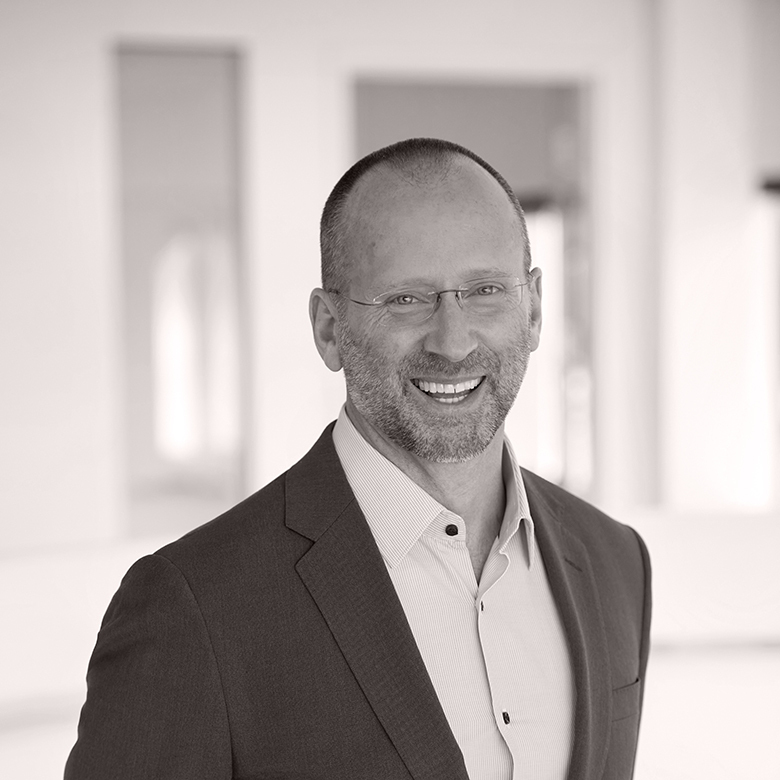 EMSAAN, based in New York's Hudson Valley, is the marketing consultancy founded by Eric Waldschmidt. While New York is our home, we work with global clients in any location. 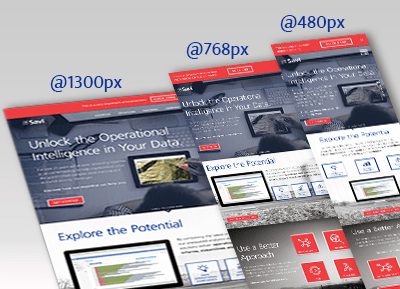 We've been helping technology companies like EMC, Deltek, and Savi Technology conceive and produce extraordinary marketing content since 2003. Ready to benefit from strategically sound, beautifully crafted, lead-generating marketing content? 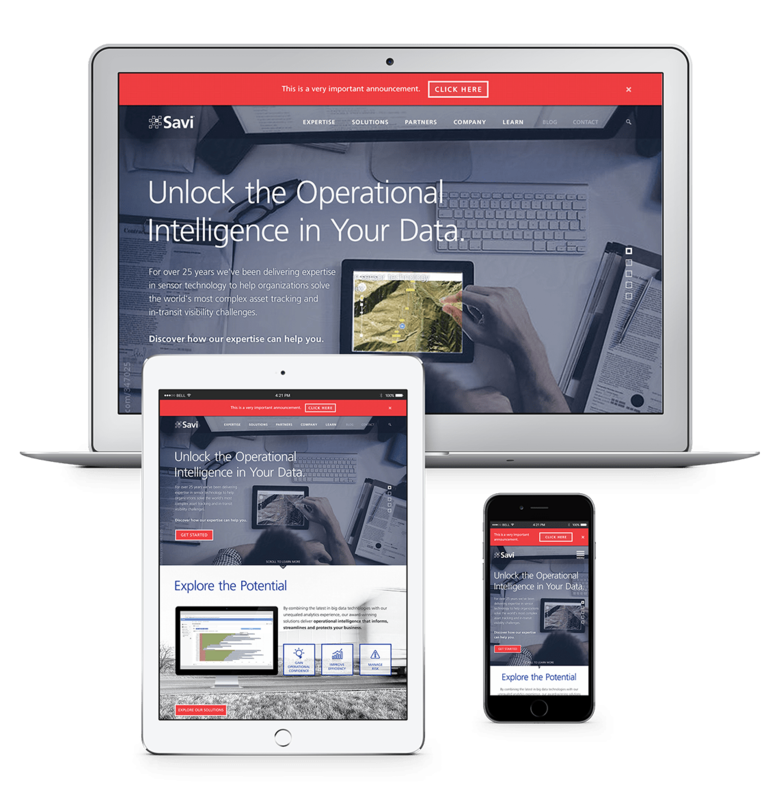 We collaborated closely with Savi's marketing team to create a completely new look and feel that reinforces Savi's rapidly growing commercial and international presence. 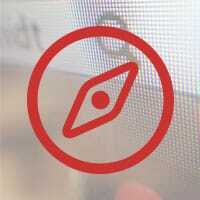 Content maps, keyword strategy, page tables, page content and an overhauled information architecture were produced as part of the inital phase of the project. These documents guided the development of wireframes and design comps that were then rapidly prototyped over several iterations. The final site, which is integrated with the CRM and marketing automation systems is fully responsive and optimized for search engines. Have a similar project you'd like help executing? Get in touch with us and let's see how we can work together. Icon-driven content helps Savi connect with analysts and buyers. 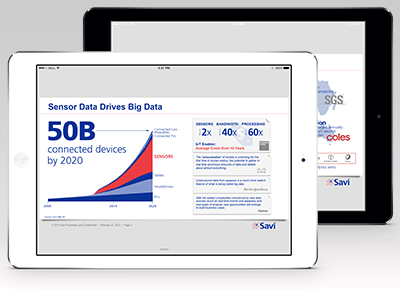 Savi needed a series of new slide decks to help explain the value of its revolutionary sensor analytics solutions. 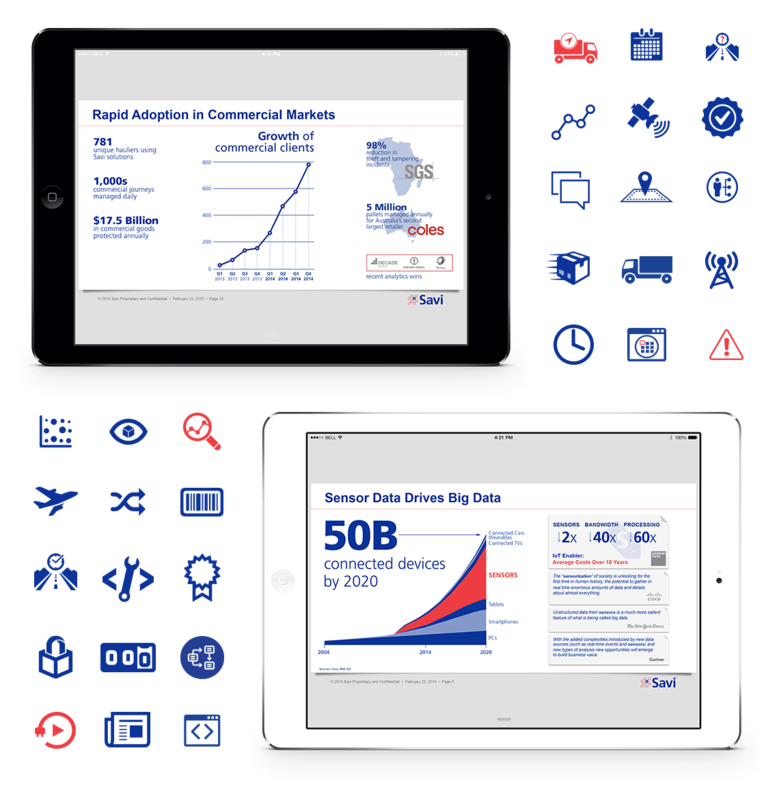 We took a very iterative approach to the project using simple icons to tell a compelling story that nailed Savi's unique spin on the Internet of Things and Big Data Analytics. Used with industry analysts, on sales calls and with media leaders, the results have been impressive. 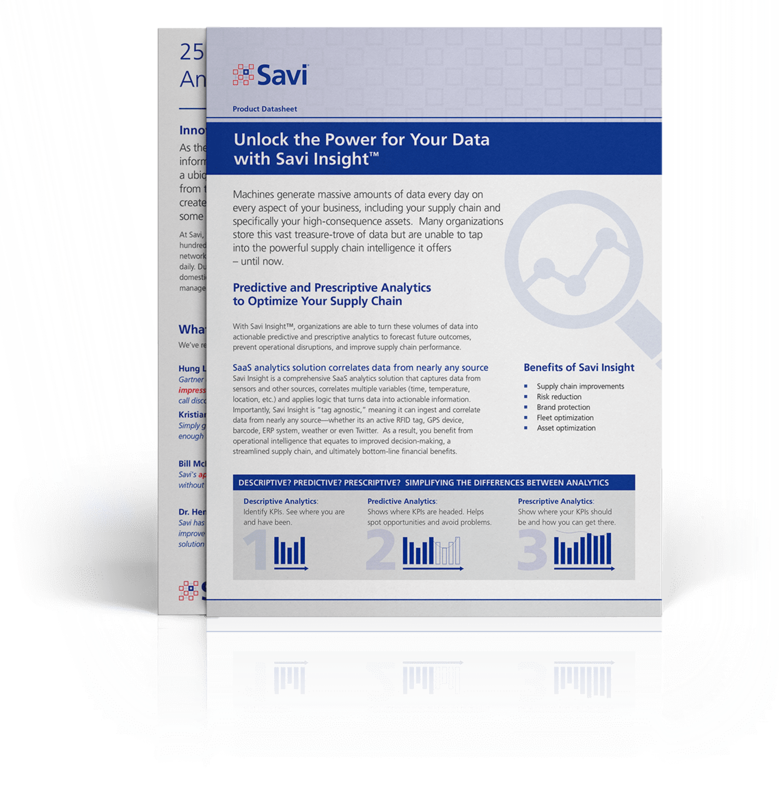 Analysts are recognizing Savi's approach with awards and recommending Savi's offerings, Savi is seeing renewed commercial demand, and media is covering Savi more actively than ever with significant new positive articles. We worked closely with Savi to develop new content and custom vector artwork for Savi's growing product and services offerings. 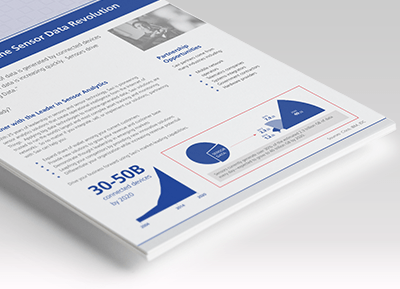 New datasheet collateral that reflected the updated brand look was needed. EMSAAN created a flexible collateral system that supports Savi's accelerated demand generation programs.